Developers Team Ninja are bringing mouse and keyboard support to Nioh: Complete Edition, which recently launched with support for controller only. 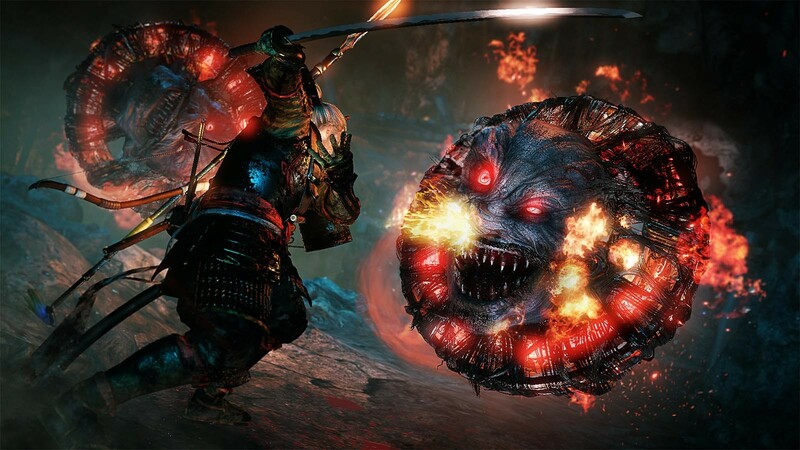 Recently we finally got our wish when Nioh came to PC with the Complete Edition, though for many gamers it was not an ideal experience as it was missing mouse and keyboard support - something that many PC gamers find unacceptable these days. Yesterday it was revealed that later this week the developers would be patching in support for PC to allow people to use their inputs, including fully rebindable keys. Previously the game suffered from a number of problems on PC, with controller only being a concern for many. Now it seems as though our prayers have been answered and we'll finally be able to try the game out with proper PC support. Even though it's still likely the best way to play would probably be with a controller anyway. The best thing is that players won't have long to wait, as the update "1.21.03" is due to be released on November 30th. Though it might be released tomorrow (November 29th) for most of the world as the update mentions Japan time for the patch. This new patch will add in support for Mouse and Keyboard controls to Nioh, something that has been missing since the game launched a few weeks back. Now those wanting to experience Nioh on PC will finally be able to get full support for mouse and keyboard, with fully rebindable keys too! Aside from Mouse and Keyboard support, the patch will also fix a number of bugs. Added camera/action controls for mice. Added customizable key bindings for keyboards. Fixed an issue with analogue stick sensitivity. Fixed an issue that would occasionally cause an error to occur when matchmaking at Torii Gates.